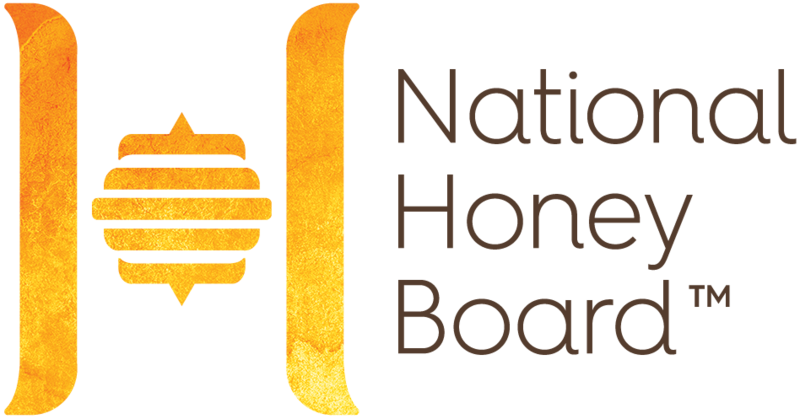 In the National Honey Board’s first spirits competition, 90 made with honey spirits competed for recognition at the 2018 Honey Spirits Competition. Congratulations to our gold place winners! The Honey Spirits Competition featured seven spirits style categories, including a category that contained products that used honey as the primary distillate. The submitted spirits were judged on their aroma, appearance, flavor, mouthfeel and the role honey played in the spirit. A design category also recognized the best honey or honey bee-related packaging graphics.